Mr. Ruth focuses his practice in real estate. 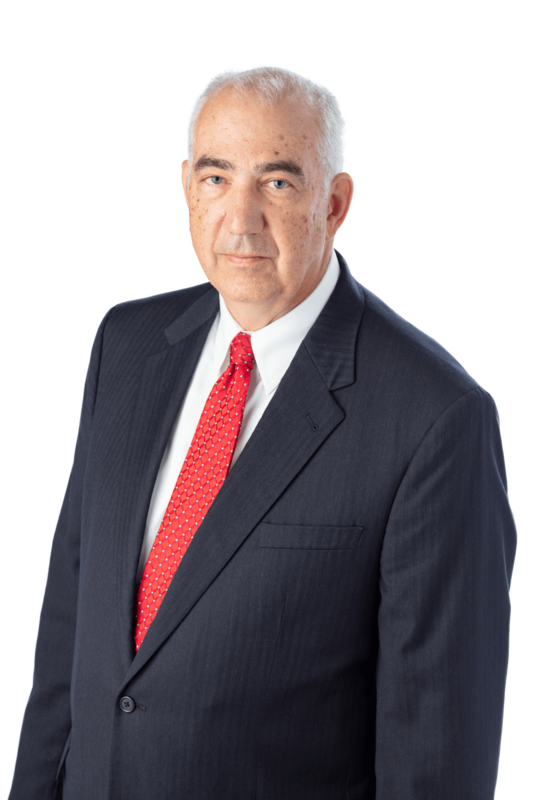 Additionally, he counsels in the areas of estate planning, estate administration, and civil litigation. Mr. Ruth lectures frequently on real estate law and collection law, and he is a bonded title agent for the Chicago Title Insurance Company and Conestoga Title Insurance Company. Buying or Selling a Property? Watch Out for Wire Fraud.